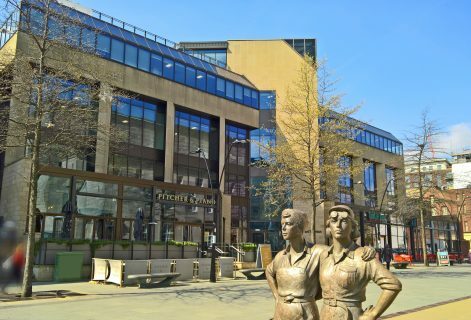 The former Headquarters of the National Union for Miners in Sheffield has a prominent location in Sheffield’s city centre, with great cultural significance locally. 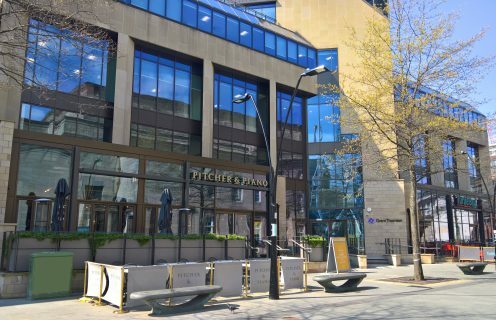 Finding a new use for the building, which was unoccupied for decades, AXIS worked on a major adaptation programme that has accommodated a diverse mix of restaurants and bars on the lower levels and high quality offices to BCO standards on the levels above. There is a roof terrace with stunning views over Sheffield’s skyline, and all the spaces are fully let.